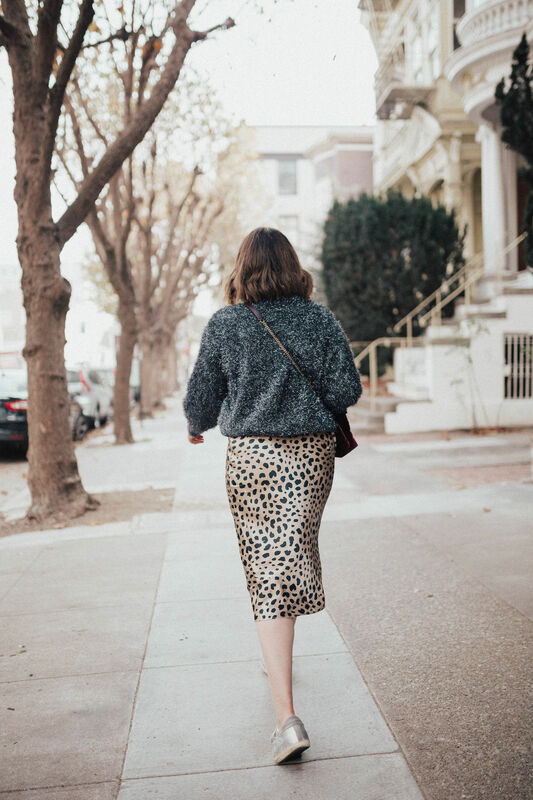 We are right in the thick of the holiday season, which means people are dressing to the nines in their fanciest threads and the city feels festive and happy. 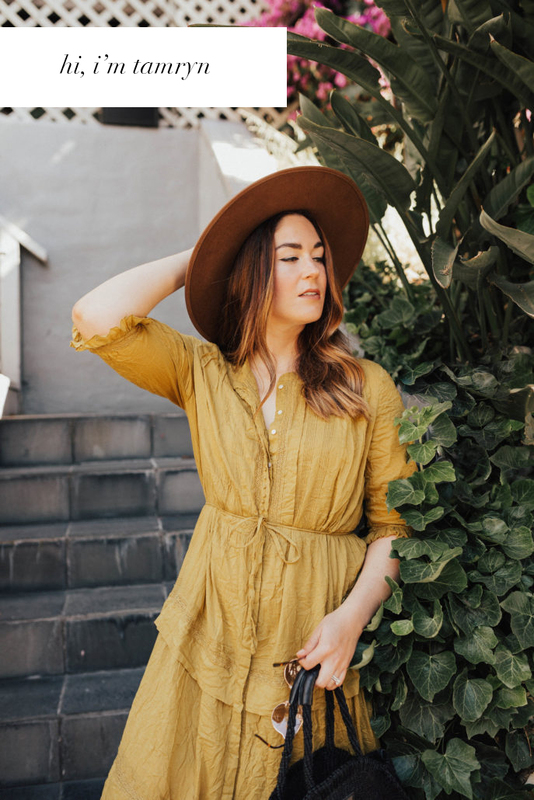 Even though I love dressing up as much as the next blogger, there are times when I just need a casual holiday outfit to take a break from pulling on another fancy dress. You guys get it, right? Sometimes I just CAN’T with the fancy outfits. However, it STILL is the holiday season, which means I still want to look festive. I bought this glittery sweater from H&M last year and I still wear it all the time. 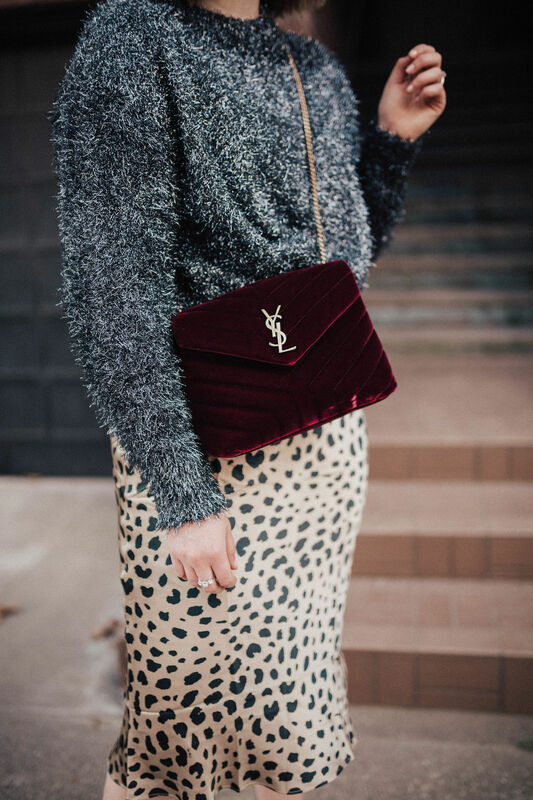 It’s the prefect statement piece that still feels comfortable and easy while not sacrificing any style points. 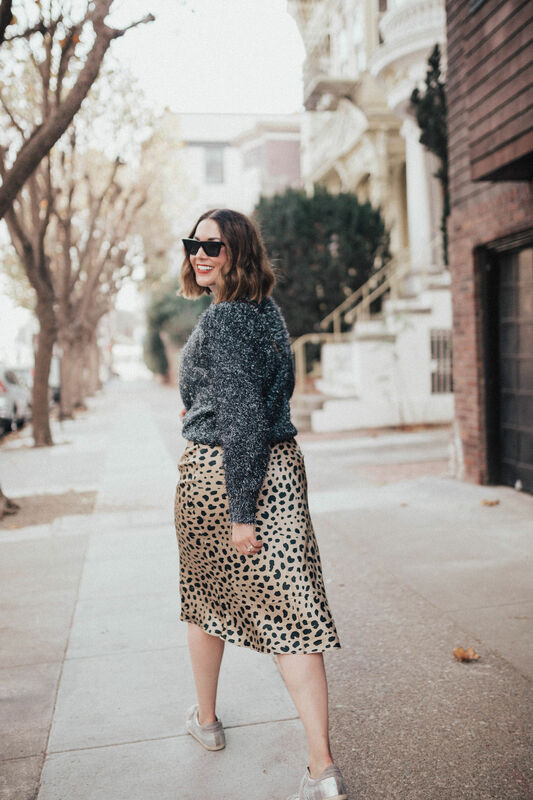 Paired with this adorable leopard skirt, you really can’t miss with this casual holiday look. I mean, of course I added my glitter Golden Goose sneakers but come on, it IS the holiday season after all! I gotta add a little glitz and glam but the key word for this look is COMFORT. 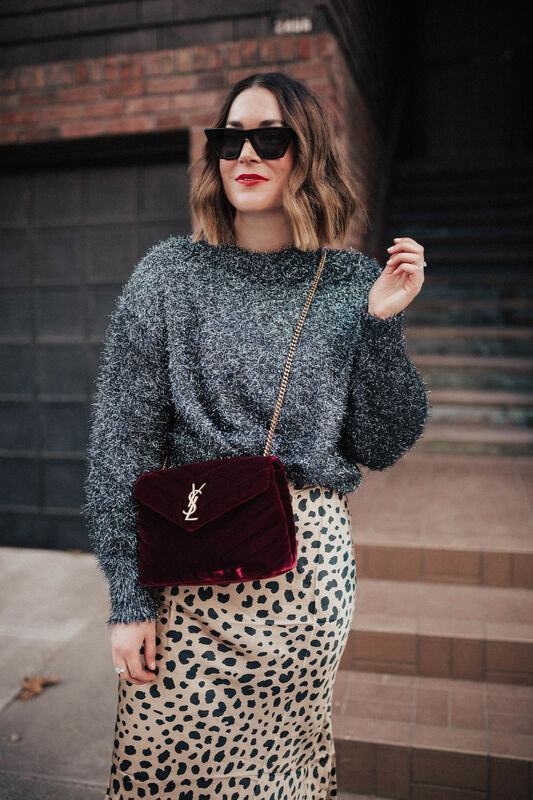 I could easily go from work to a holiday party in this look because I won’t feel overdressed but I will feel festive enough to celebrate the most wonderful time of the year and that’s what really matters.